Jake Lang is the founder of New York based, SocialModelManagement.com. 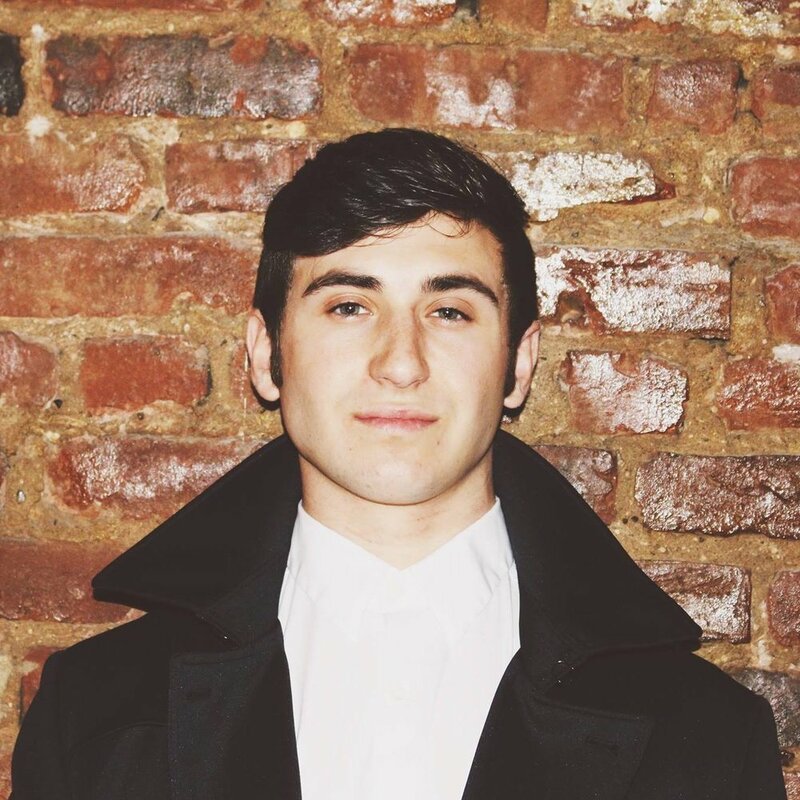 Jake is a 22 year old entrepreneur who is changing the way models use social media, with the worlds first social media modeling agency. The company was started just 3 months ago in September, 2017 and has already grown to over 700 signed models! Let's see what the owner has to say about this rapidly evolving industry. What’s your background in the modeling industry? I have been at the forefront of fashion events and social media in New York for the past 3 years. Regularly attending and hosting NY Fashion Week events and meet ups with influencers. How has social media changed the modeling industry? Social media has total disrupted the modeling industry. I think it's amazing; the models have unprecedented access to exposure & their fans have a much deeper connection with them. Why is Instagram still very important for models? Still?! It's becoming more relevant everyday for models and business owners alike! At every model casting they ask numerous questions and last of which being "how many followers on Instagram do you have" There's an old saying that relates to Instagram perfectly. What’s your favorite thing about having your own company? Problem solving! It's exhilarating to own a business and constantly have to think on your feet and solve problems. In two years I will wake up and be in the Four Seasons Tanzania.